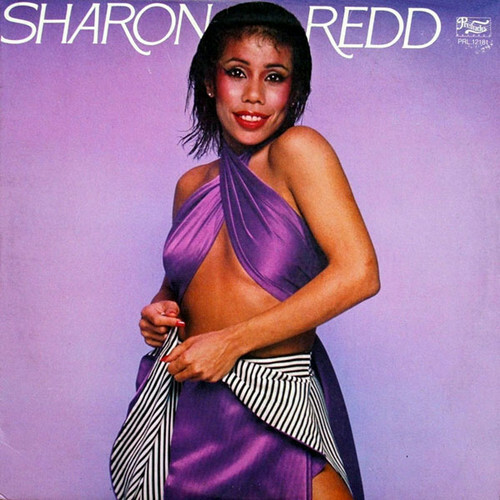 Sharon Redd (October 19, 1945 – May 1, 1992). . Wallpaper and background images in the شخصیات مشہور who died young club tagged: photo aids. This شخصیات مشہور who died young photo might contain کاک کپڑے, میان, کوکٹیل, and لباس.